The Order: 1886™ introduces players to a unique vision of Victorian-Era London where Man uses advanced technology to battle a powerful and ancient foe. As a member of an elite order of knights, join a centuries-old war that will determine the course of history forever. 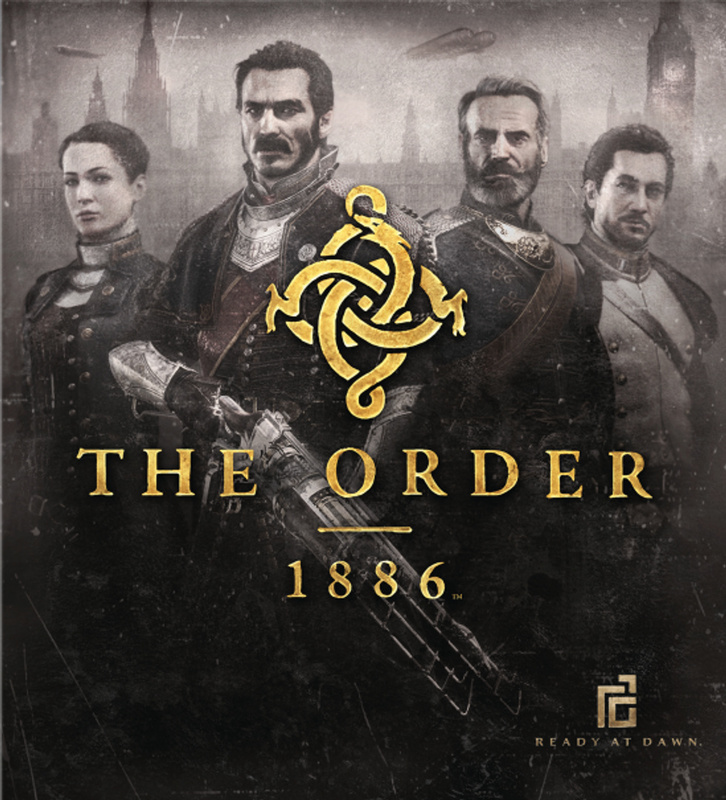 The Order: 1886 is set in an alternate history London, where an old order of knights keep all of the world safe from half bred monsters, who are a combination of animal and man. In the game's history, around the seventh or eighth centuries a small number of humans took on bestial traits. The majority of humans feared these half breeds and war broke out. Despite the humans outnumbering the half breeds, their animal strength gave them the upper hand in centuries of conflict. Centuries later, humanity finds new hope in King Arthur and the Knights of the Round Table. King Arthur and his like-minded knights take the fight to the half breeds, but Arthur soon realizes it's a losing battle. Through a mysterious turn of fate The Knights discover Black Water, a mystical liquid that significantly extends their lifetimes and gives them remarkable healing abilities. Despite this new advantage the half breeds continue to win battle after battle, until the industrial Revolution turns the tide. Inventors are far ahead of their time, inventing technologies such as thermal imaging, Zeppelins, and wireless communications. New weapons belch electricity, ignite clouds of molten metal on top of enemies, and fulfil dual functions as Fragmentation grenades and proximity mines. By 1886, the war still goes on, but the humans almost have martial law. A new threat emerges in the form of the lower classes rebelling against the rich and the social order, with the Knights supporting the well-to-do upper classes and nobles. The game features four main protagonists from the same squad, who each has a given name, and the adopted name of one of the original Knights. The oldest is Sebastian Mallory, the second to bear the name of Sir Percival, and the descendant of Thomas Mallory, who in the 1400s wrote Le Morte d'Arthur, the definitive Arthurian Text. A close friend of Grayson, he is one of the best Knights in the history of the order. Grayson is the third to bear the title of Sir Galahad, and has battled the order's enemies for centuries. He views Mallory as a mentor, Lafayette as a friend, and Isabeau as a potential love interest. Other than that, little is known about him so far. Isabeau D'Argyll is one of the younger Knights in the order, but is much older than her appearance of being in her late twenties. The latest Lady Igraine, Isabeau was Grayson's apprentice and if not for her commitment to the order, his lover. Marquis de Lafayette was a French military officer who fought in the French and American Revolutions. His tactical expertise brought him to the order's attention, and Mallory approached him and convinced him to join the order. Although the group's youngest, his globetrotting has given him a whimsical outlook on life that grounds the squad. As an apprentice, he does not yet bear the name of a Knight.